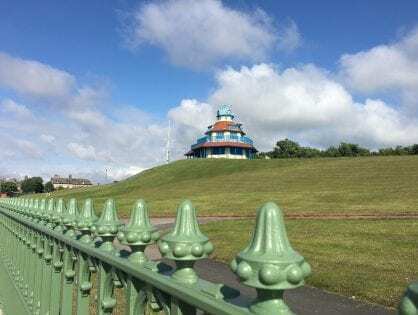 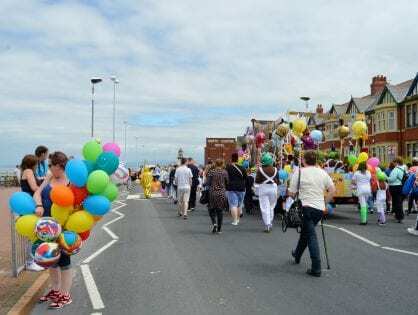 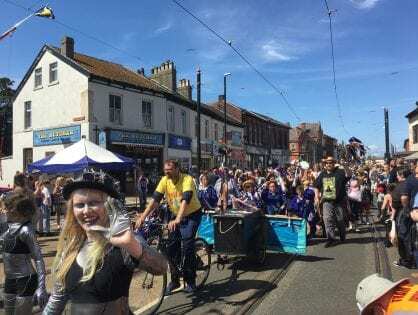 Make a date for Fleetwood Carnival – a fantastic full day of community fun. 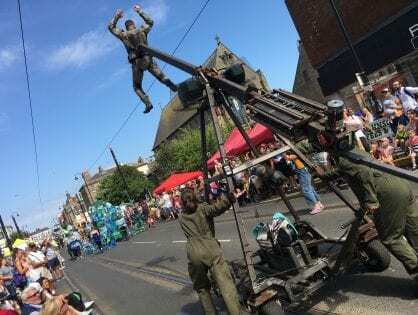 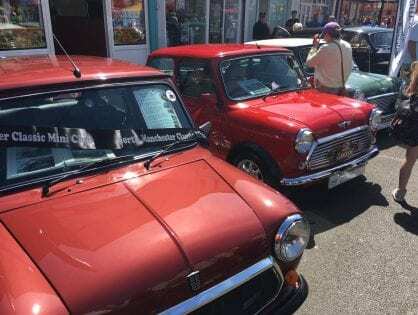 It was another wonderful day out for all of the family, have a look at our Tram Sunday 2018 photos. 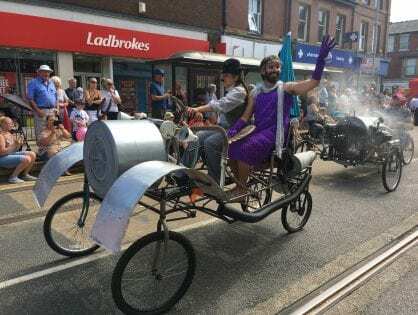 FREE “Acceleration” Art Workshops at Fleetwood Museum where you can make decorations for the parade.